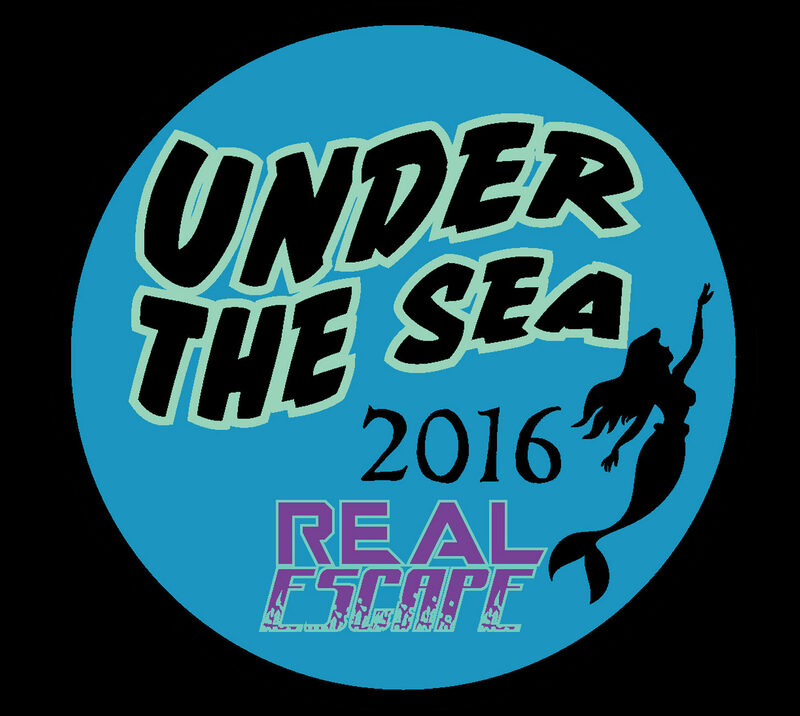 Do the escape room like normal (all room details are listed under each room theme). After you are finished with the room (even if you fail) then you head to another room to paint a beautiful painting themed to the room. Our wonderful artist will walk you through the process. If you have never done this or you feel you are not artistic, no worries. All our paintings are designed at a beginner level. As always feel free to make the paintings your own. 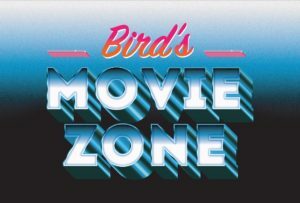 This event is $40 per person no matter what the original cost of the room is. Keep an eye our for our upcoming bookings. 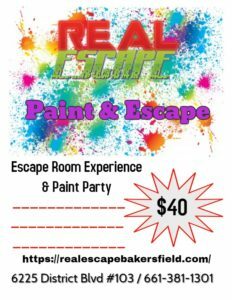 If you would like to book a private Paint & Escape experience please contact a member of our staff at lease 1 week prior to when you would like the scheduled booking. 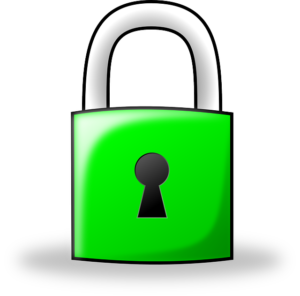 You may contact us via phone, email, Facebook or inside Real Escape. 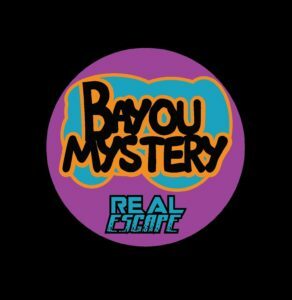 People have been going missing in the bayou for generations. Legend says the rougarou, a wolf like creature, stalks the area. Can you and your team find shelter inside an abandoned cabin before midnight, or will you become the newest face on a missing poster? Wendy and Dean Johnson for painting all the beautiful trees! Brittney Bullard-Reilly for building the patio! Clarinda Durham and Todd Appelhans for painting the room! Ed French for voicing the reporter! Also all our wonderful staff, we couldn’t have done it without you! Please contact a member of our staff if you have any questions about the low lighting. Dangerous sea creatures, Mermaids and Pirates have roamed these waters for centuries. An evil sea creature, only known as Bursla has trapped you under the water. You and your team have one hour of air remaining in your dive tank. Will you escape to the surface? Will the team run out of air and become fish food? You and your team are trying to survive after nuclear war! You have to gather items that will help you survive. 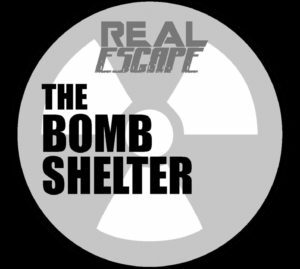 As you enter an abandoned Bomb Shelter your team becomes trapped, and temporarily split into two groups. Can you gather the supplies, meet back up with your teammates and escape in time? Please contact a member of our staff if you have any questions. 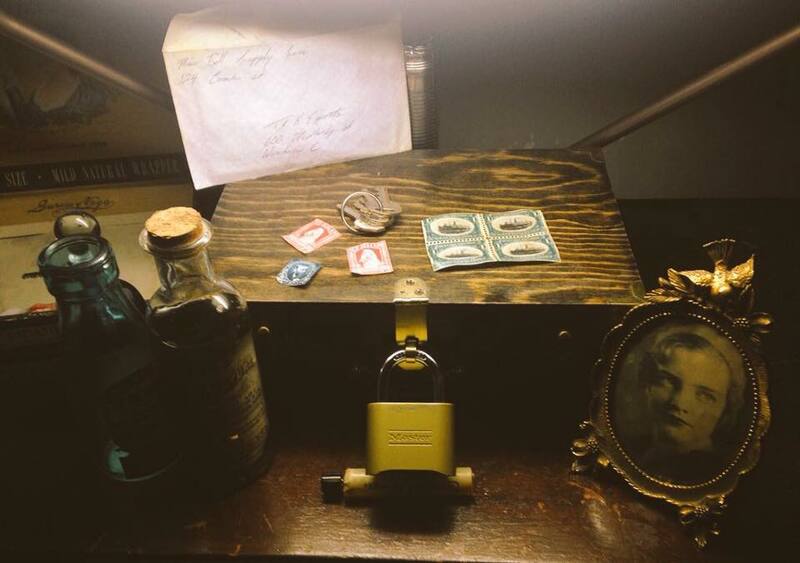 is a locally owned and operated, physical adventure game or escape room in which you and others are locked in a themed immersive room where you have to use elements of the room to solve a series of puzzles, find clues, and escape the room before time runs out! Best Family Escape Room in Bakersfield!